Sonic Courier “Delivering at the Speed of Sound” – We are a family owned courier company servicing the Phoenix, Arizona areas with a fast and professional courier freight and delivery service. 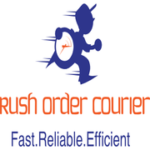 Our service times are ‘Rush Courier’ 75 minutes to ‘Special Courier’ 2 hours and ‘Regular Courier’ within 4 hours. 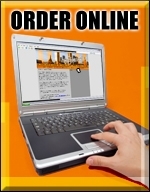 Visit our website for more details and to book a courier online. Courier drivers – From time to time we have positions available for courier driver jobs in Phoenix. Please visit our Courier Employment Page.